Mark your calendars. In a breezy few weeks, we will again be familiar spectators to a Trump-Kim tête-à-tête – held this time in Vietnam. In his State of the Union speech on Tuesday, President Trump announced he would be meeting with North Korean leader Kim Jong Un for a two-day summit on 27 and 28 February. In his address to the American public, Trump passed a few lines on North Korea and the upcoming summit, commending his Presidency and the administration’s bold new diplomacy for Pyongyang’s pause on nuclear testing and missile launches – in short, proximation to peace on the Korean peninsula. Reel back a couple days. 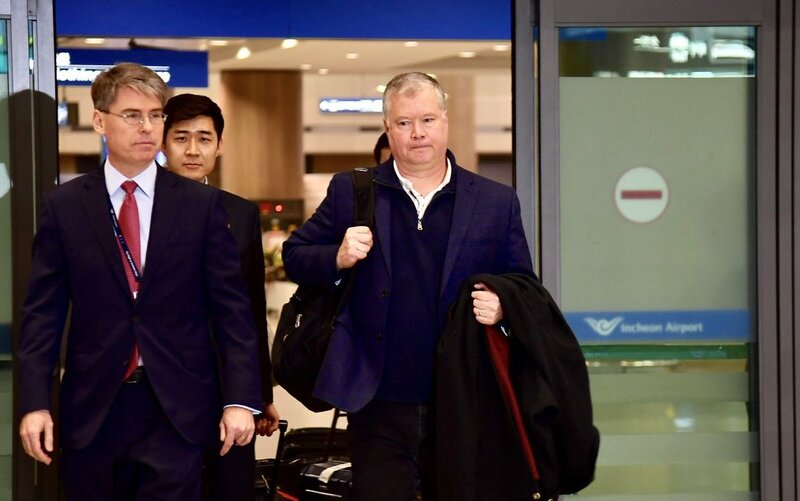 Across the Pacific, on 3 February Special Representative for North Korea Stephen Biegun flew to Seoul to meet with South Korean officials, including his counterpart Lee Do-hoon, as a warm-up for his face-to-face working-level talks with North Korea’s Kim Hyok Chol in Pyongyang. 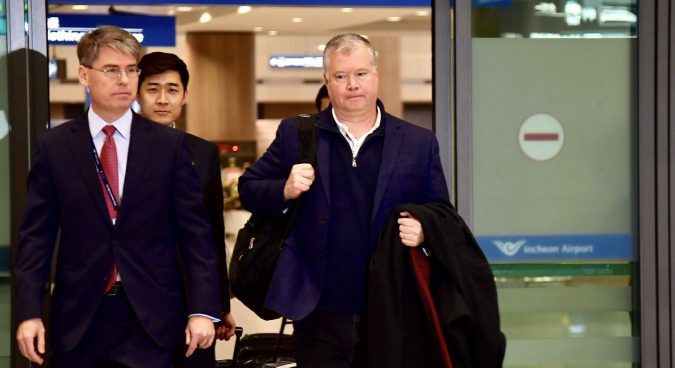 In near-perfect timing, Biegun and the U.S. delegation landed in Pyongyang’s Sunan Airport Wednesday morning, DPRK time – just as Trump confirmed the summit date to reporters before ascending to the podium for his address to the nation. 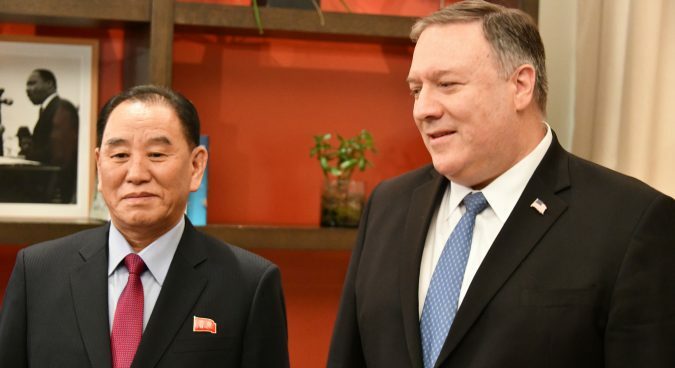 While in North Korea, Biegun is expected to produce more “concrete deliverables” building on the agreement Washington and Pyongyang reached at their first summit in Singapore. Recall also that last week, Biegun kicked off his peninsula tour with a speech at Stanford University, in which he reemphasized the administration’s line on the “final, fully verified denuclearization” (FFVD) of North Korea and shed positive light on “progress” in the standoff over Pyongyang’s nuclear program. In the same speech, he alluded to a “bright future” and “new opportunities” that would open in return for North Korea’s fulfillment of FFVD. Should Kim follow through on his commitment to complete denuclearization, the U.S. “will in return exceed anything previously thought possible.” Imagine the possibilities for Pyongyang. In further enticement to Kim Jong Un, Trump invoked the DPRK’s location – between Russia, China, and South Korea – as prospects for real estate development. All of this, of course, is contingent upon the two sides reaching a deal; as experts have posited, however, the U.S. will likely strike some form of agreement with North Korea and unwrap the package in Vietnam. As we know, Pyongyang, for its part, continues to expand its nuclear arsenal. Though it has recently announced its willingness to destroy its Tongchang-ri missile launch test site, the regime has not yet set a timeline to check this off. According to a confidential report by UN sanctions monitors, however, the regime appears to be dispersing its nuclear and missile assembly, storage, and testing locations so that they are protected in the event of a military strike. 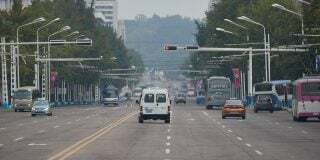 Additionally, the DPRK continues to find evasive loopholes to skirt the economic blockade of sanctions. 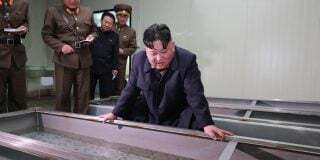 A deal as alluded to in Biegun’s Stanford speech and speculated by Korea watchers is not, however, one of negotiating parity that would definitively reduce the North Korean nuclear threat or bring lasting peace on the peninsula. 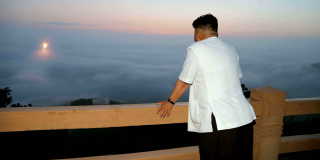 If anything, this premature, almost desperate revelation of pre-approved rewards long before Kim has stepped up to the plate with an answer to Washington’s demands – shifted from CVID to FFVD, to now perhaps even a grateful acceptance of a partial nuclear freeze or halting its missile testing – could potentially lead us down the path farther away from bringing definitive closure to the North Korean nuclear weapons dilemma. Such a deal could place North Korea on the accelerated track to attaining status as a nuclear weapons state. Couple this with a U.S. decision to pull or reduce its troop presence in South Korea, and where does that leave Seoul and the region? 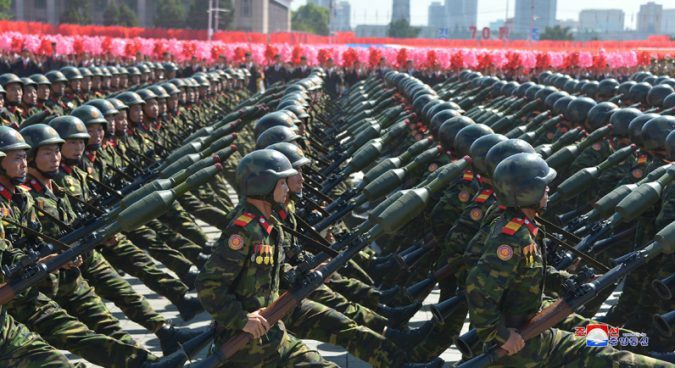 A sound pairing for a nuclear-armed North Korea to become an even greater force to be reckoned with in the region bearing no sizable counterforce to keep its aggression in check. Strikingly, Biegun in his speech noted that the U.S. and North Korea came from two “dramatically different views,” and that “normal has rarely been the norm” between the two states. 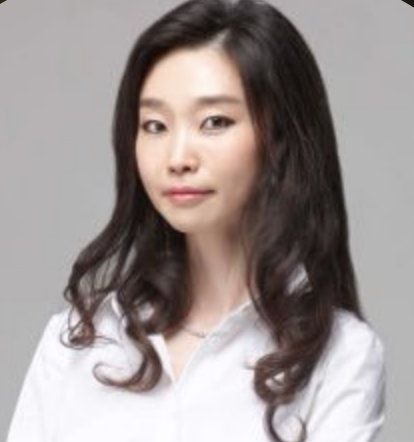 He likely intended to cast light upon these differences and unconventionality in dealing with Pyongyang to underscore efforts to narrow this divide. The comments, however, seem only to magnify the polarization and sound a foreboding knell for a deal with consequences for which we are not entirely prepared.